Just because of the rise of Spotify and Netflix, the online piracy has fall down to its lowest rate in years, according to a research. According to Intellectual Property Office (IPO), which is tasked with fighting copyright infringement, found that 15pc of internet users illegally accessed films, music and other material between March and May. The rate is 18pc down than last year, and also the lowest recorded rate in the five years the study has been carried out. Recently, 44pc of internet users are using exclusively legal means, up from 39pc at the end of 2015. The Minister for Intellectual Property, Baroness Neville Rolfe explained, “Consumers appear to be turning towards legitimate streaming en masse”. On-demand internet services, which enable subscribers’ unlimited access to a catalogue of music or videos and films for a monthly fee or via an advertising-funded model, have been accused of diluting industry revenues and artists like Taylor Swift have restricted access on some platforms. 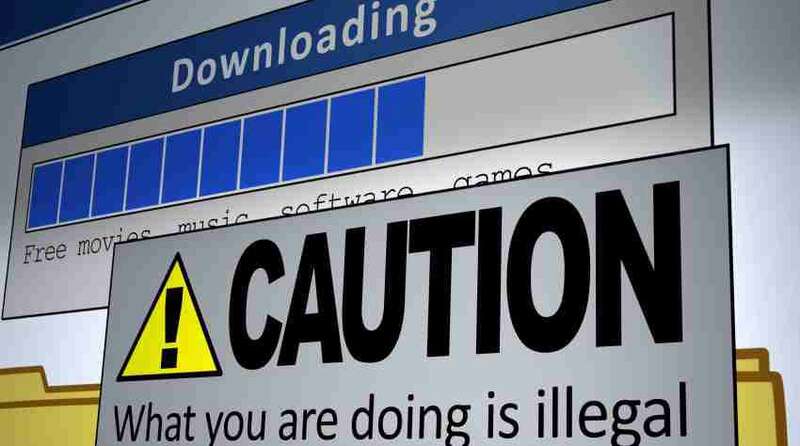 As per the research, those using peer-to-peer file-sharing services – a popular way to pirate material – fell from 12pc to 10pc of all those who download or stream media. The research showed that while spending on music and films is rising, spending on video games and TV shows is falling.